There are so many things to do in Ireland. This country might be small but it’s packed with history, amazing landscapes, imposing castles and activities. 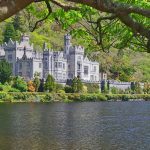 With this, it is easy to get overwhelmed by the long list of activities in Ireland. I remember the first time I’ve learned about Ireland. It was through awesome Irish bands who made names in the international scene. Although my love for music is replaced by my love for travel, my fascination with Ireland remains the same. So here are the best places to see in Ireland and why it’s worth visiting this country. 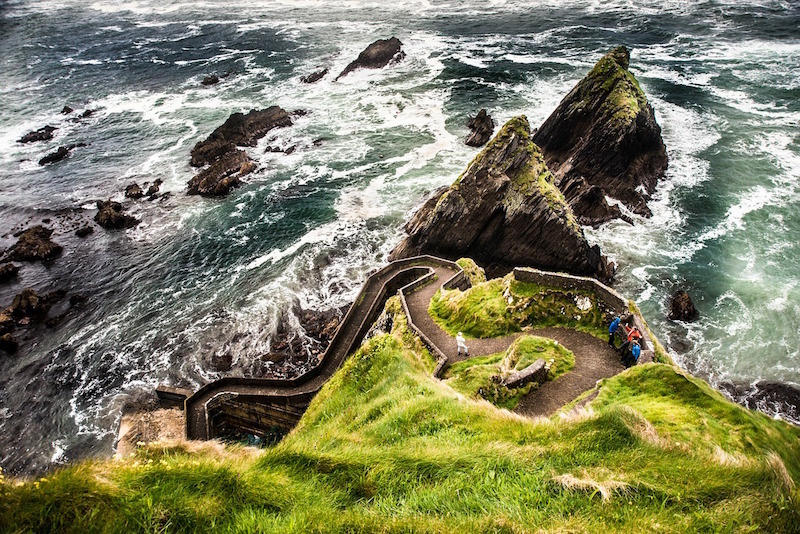 Be amazed by the natural beauty and landscapes in Ireland. 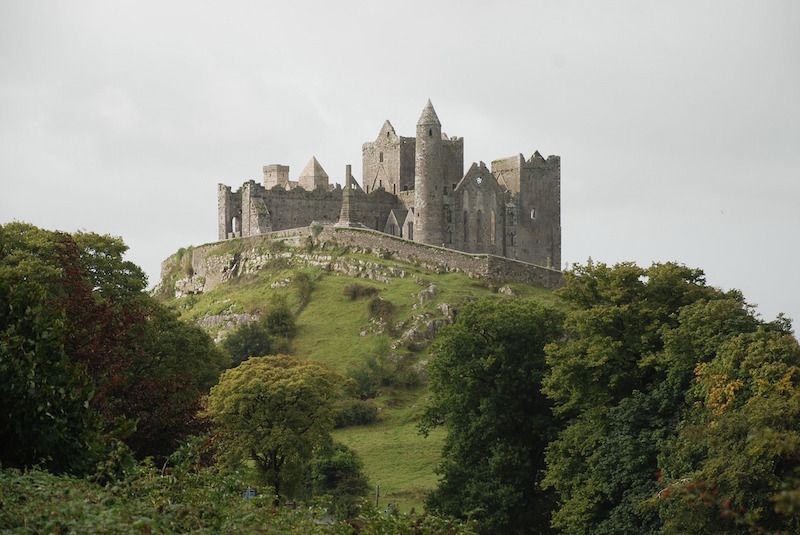 Visit the castles in Ireland. 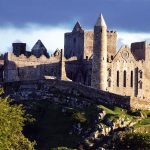 Explore the ancient sites in Ireland. Learn history from awesome museums in Ireland. Check out the lakes in Ireland. Check out the amazing libraries. The park contains a variety of attractions that include lush forests, fields, and mountains, and the historical Glendalough Valley. Check out our guide for the National Parks In Ireland For First Time Visitors here. 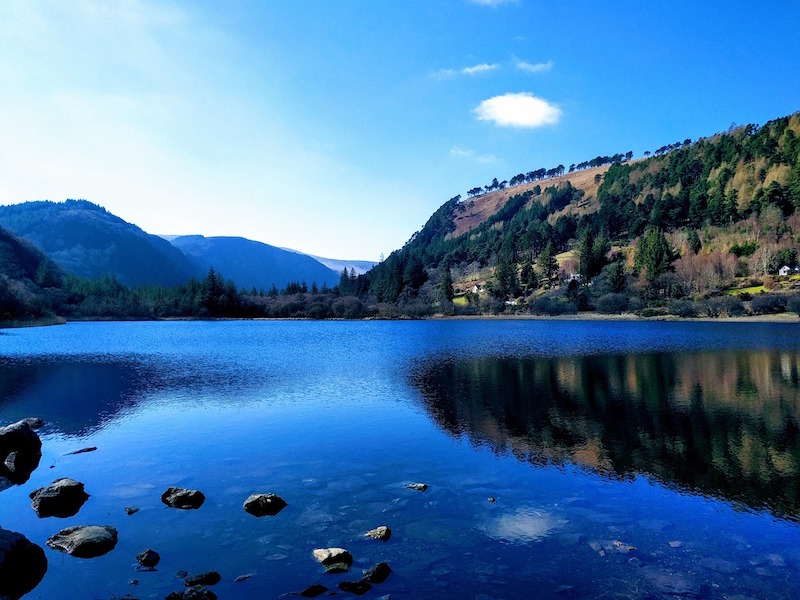 Glendalough is a glacial lake in the Wicklow Mountains. It is classified as ribbon lake which means, it is a long and narrow lake formed in glacial trough. The lake is one of the main attractions in Wicklow Mountains National Parks. Along with the lower lake, the valley of these twin lakes have drawn a lot of visitors and it’s one of the favorite day trips from Dublin. Check out our guide for The Best Lakes In Ireland here. 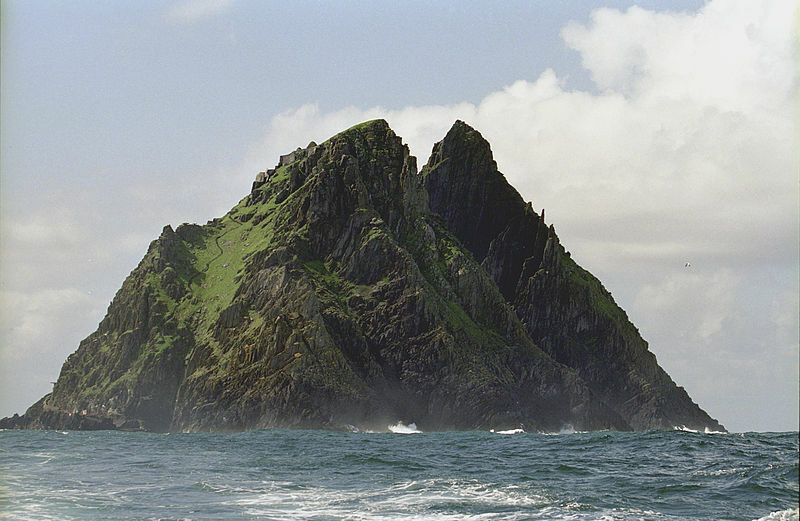 Skellig Michael is a twin-pinnacled rugged cliff that lies 12 km off the coast of Portmagee in South West Kerry. Rising majestically from the sea, Skellig Michael towers 714ft. (218 meters) above sea level. On the summit of this awe-inspiring rock, you will find a remarkably well preserved 6th-century monastic settlement. This is one of the best things to see in Ireland and a visit to this major tourist attraction may well be the highlight of your holiday. 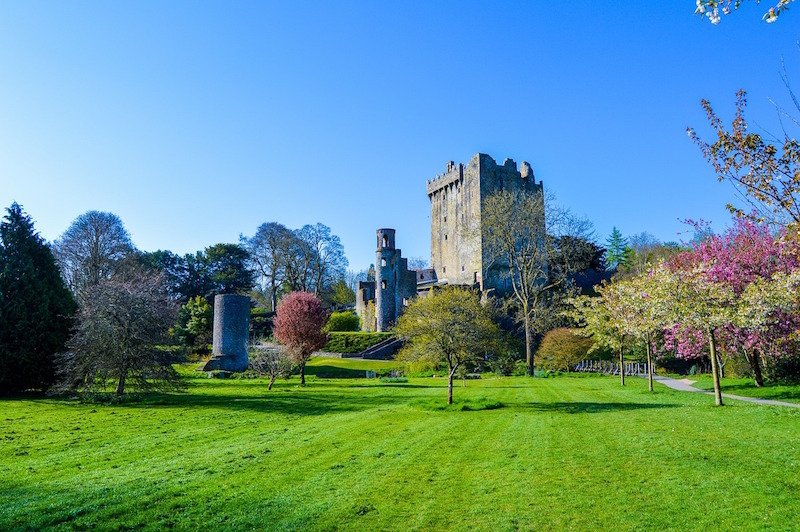 One of Ireland’s most popular attraction is Blarney castle. 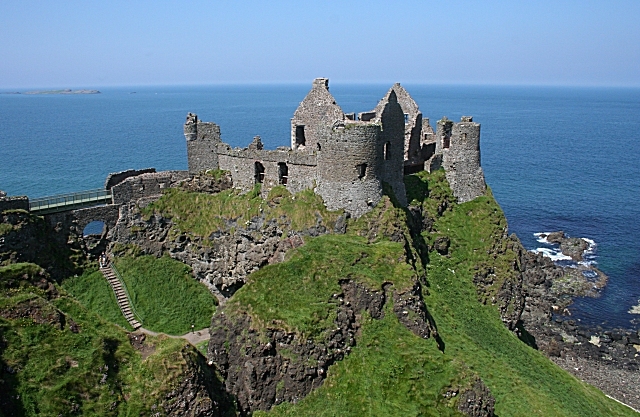 It was built nearly six hundred years ago by Cormac MacCarthy, one of Ireland’s greatest chieftains. Surrounding the castle are extensive gardens. Aside from the castle itself, the place is also popular because of Blarney Stone. In order to get the gift of eloquence, for over 200 years many famous people from around the world visit Blarney to kiss the famous Blarney stone. Nestled at the base of Druchruach Mountain and along the shore of Lough Pollacappul in Connemara, the Abbey is one of the most iconic attractions in Ireland. 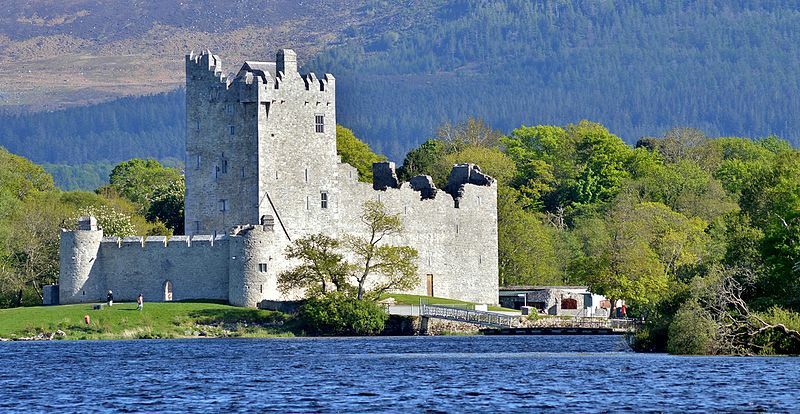 It is also one of the most beautiful castles in Ireland. And no visit to Ireland is complete without spending a half day to the castle ground. 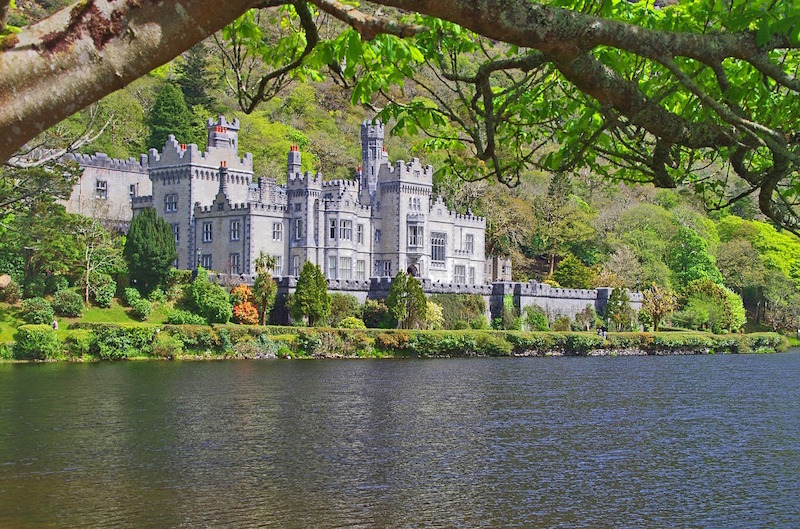 Check out our guide for The 15 Must-See Castles In Ireland here. Aside from these three spectacular ancient sites, there are over 90 Neolithic monuments dotted across in Brú na Bóinne. A UNESCO World Heritage Site since 1993, this famous River Boyne Valley is considered one of the best attractions in Ireland. 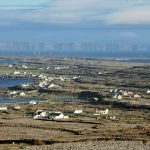 To learn more about Brú na Bóinne, click here. The Hill of Tara is an archaeological complex in County Meath of Ireland. It is located near the River of Boyne and it runs between Dunshaughlin and Navan. 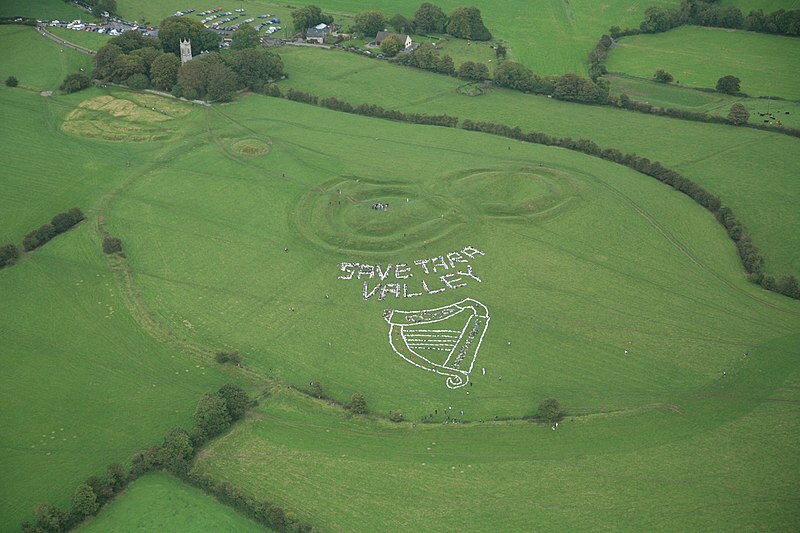 Hill of Tara used to be the seat of the kings during Stone Age. 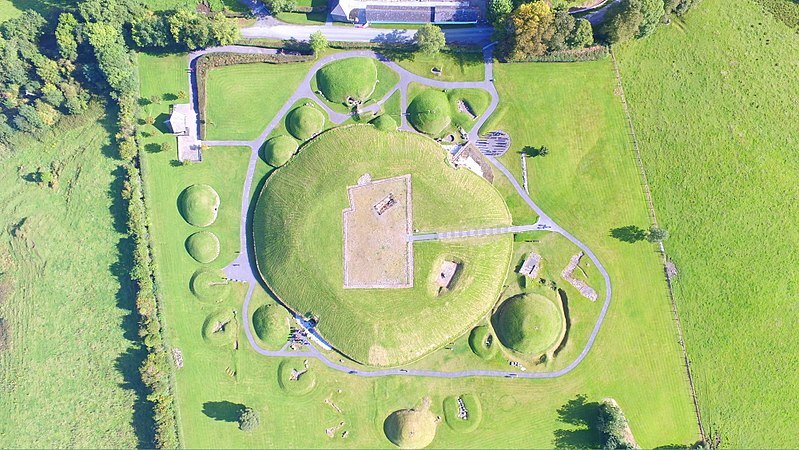 For more things to do in Meath, click here. The Giant’s Causeway is an area of about 40,000 interlocking basalt columns, the result of an ancient volcanic fissure eruption. It is a UNESCO World Heritage Site and a national nature reserve. It is located in Northern Ireland and it is about 3-4 hour drive from Dublin on a private car. 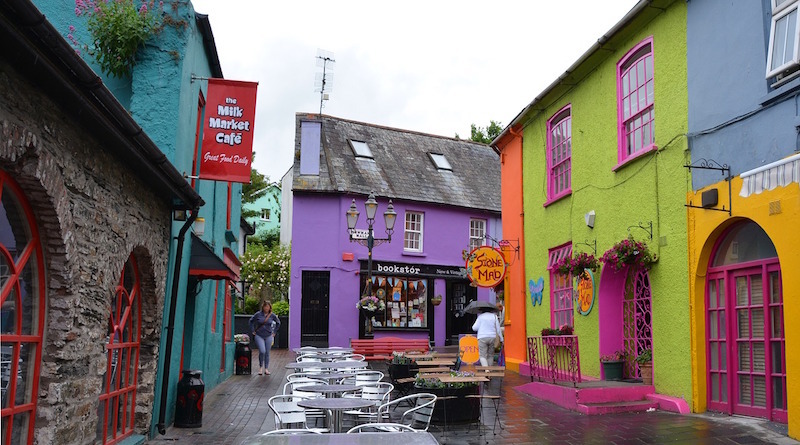 For more things to do in Dingle, click here. Known locally as The Shrubberies this is one of the largest stone circles in southwest Ireland measuring 17.4 x 15.8m and it is the only egg-shaped stone circle in Munster province. Stone Circles were built during the bronze age believed to be used for ritual and ceremonial purposes. For more things to do in Kenmare, click here. This museum brings before us the pain and suffering of the people in The Great Hunger. The seasonal museum is well worth a visit if you are a planning a visit to Dublin. 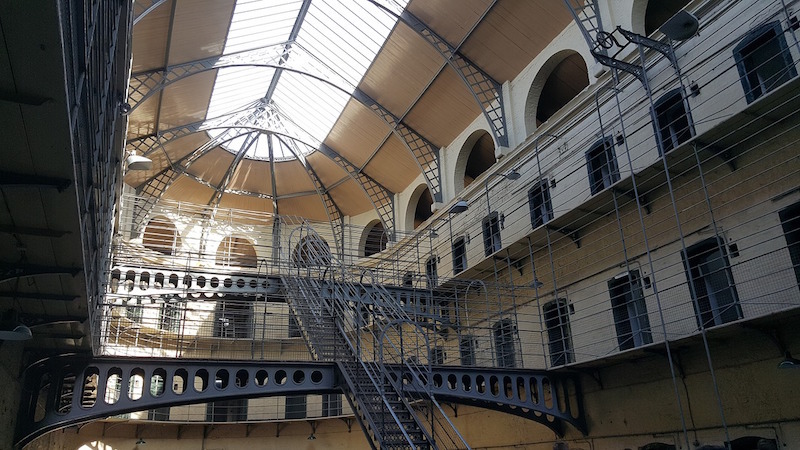 To learn more of the best museums in Dublin, click here. For more things to do in Letterkenny, click here. Dingle in Ireland is a small port town in Dingle Peninsula and one of the scenic stops in Ring of Kerry along with Kenmare and Killarney. This town is known for its rugged scenery, trails, and sandy beaches. To learn more about Dingle, click here. To learn more about Kinsale, click here. Killarney is a lakeshore town in the County of Kerry. It is a popular tourist destination in Ireland as it is one of the scenic stops in Ring of Kerry along with the towns of Kenmare and Dingle. Famous for its national park, beautiful lakes, imposing castles, wildlife, and gorgeous landscapes, this town is named as one of the top 10 global tourist destinations in the world. To learn more about Killarney, click here. Cobh was developed as a Victorian spa retreat in the mid-19th century and became Ireland’s most important port for trans-Atlantic travel. 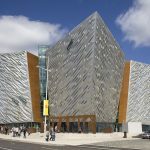 It is known as the last port of Titanic before the tragedy struck. If you would like to create some memories that will last a lifetime, take the plunge and visit Cobh. It is a captivating town that it will hold you in its spell long after you’ve left. 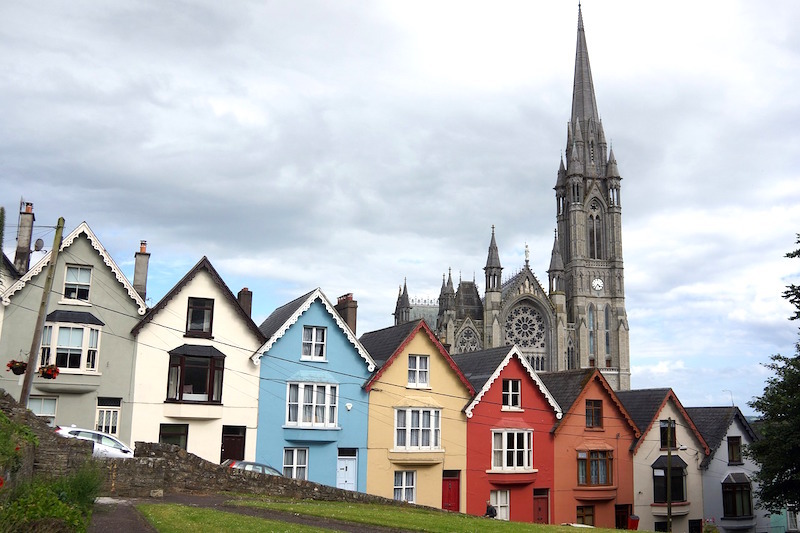 To learn more about Cobh, click here. 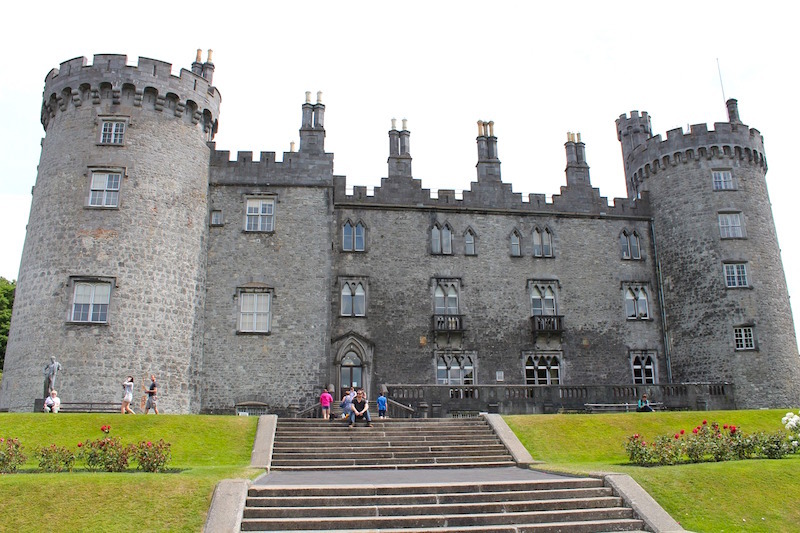 To learn more about Kilkenny, click here. To check the best lakes in Ireland, click here. If you enjoy walking down the memory lane, give it a shot at Trinity College where you can find a collection of Ireland’s treasured past in its Long Room Library. This 200-foot-long room holds 200,000 books as old as you can possibly imagine. The most popular treasure in this library is the Book of Kells which has a great role in the Irish identity.